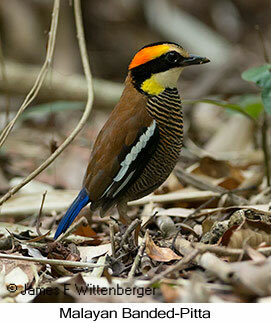 Exotic Birding is a joint venture of Jim Wittenberger and Laura Fellows. Jim became an avid birder as a teenager, an interest that led to a PhD in zoology and an early career conducting research on bird behavior. He later morphed into a software engineer, giving him technical skills he could combine with his knowledge of birds and birding to form the basis of our company. Laura was a commercial photographer and studio manager of a major advertising studio in Atlanta GA for 15 years, during which time she organized and led numerous photo shoots in both North and South America. She then founded one of the first photography workshops in Italy, where she learned fluent Italian and gained experience organizing and leading group photography tours and workshops. She had long dreamed of doing bird photography, and meeting Jim gave her that opportunity. Their combined talents led to the creation of a Exotic Birding LLC, a tour company devoted to offering superior birding and bird photography tours to exotic places, currently to the Neotropics and East Africa, but eventually to exotic places elsewhere in the world as well. The goal of our company is always to share a quality experience with our clients at a reasonable price. We keep our prices low by operating with low overhead and, whenever possible, arranging logistics ourselves rather than using land agents who have their own profit margins added into the final price. 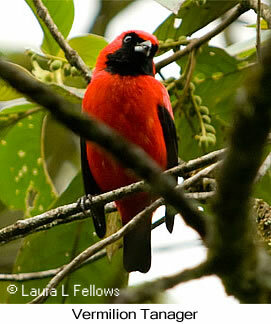 In this regard, we are unlike most other birding tour companies currently in operation. While our prices are very competitive, they are not necessarily the lowest on the market. That's because we travel in small groups rather than spreading fixed expenses across a dozen or more people, hire professional drivers with roomy vehicles whenever possible, and prefer staying in comfortable accommodations whenever they are available near prime birding locales.